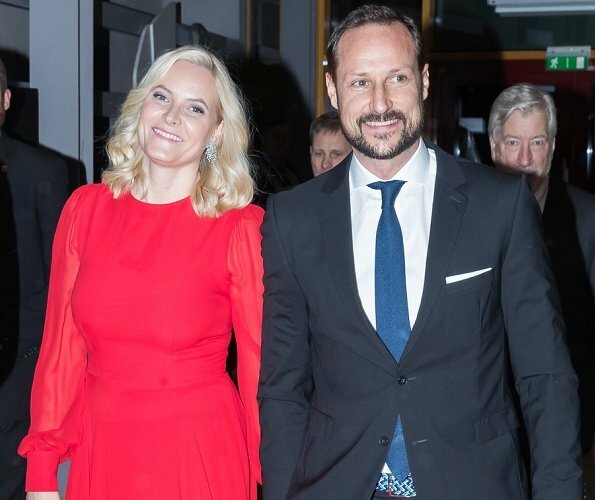 Wow, Mette-Marit what happened! I don't think I have ever seen her like this. The whole outfit, hair and everything. And even her smile is nice, no mouth corners pointing downwards. She looks like she really is enjoying herself. Beautiful! Hard to believe by looking at their clothing they are royalty. Looks like they shop at a second hand store.. Bitter much? They look good! They both look great. I love the shoes makes the outfit standout. This time she looks beautiful! What a beauty! I had no idea she was hiding this splendor. She can be real beauty if she is dressed and comb properly. https://newspix.photoshelter.com/image/I0000ZsLg8juYPiM that is one of her best looks. Finally a little glamour from her! I do not like the shoes. As I recall they are very beat up in back and heel is chewed up and too skinny from last time she wore them. And how do you know these are not new or fixed? Wow, gorgeous! What a transformation! She reminds me of Stephanie of Luxembourg who can look alarmingly unkempt and then turn into a well-groomed beauty, depending on the day. Nice dress, nice hair, nice make-up. Ugly shoes. 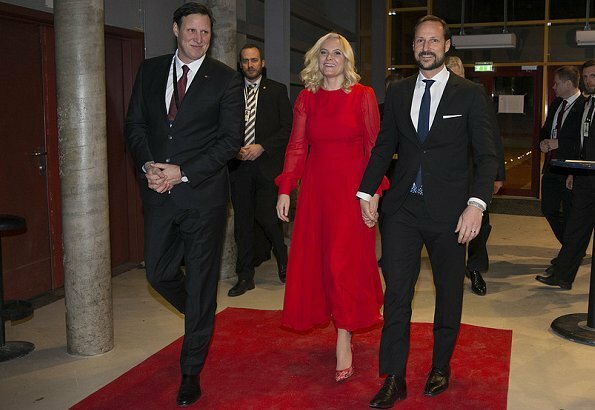 And wrong size suit on Haakon. But I agree that they look good here. 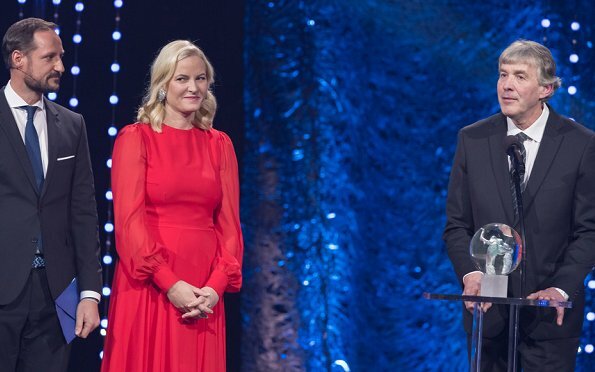 I especially like Mette-Marit´s hair without the center-part. Mes prefs! 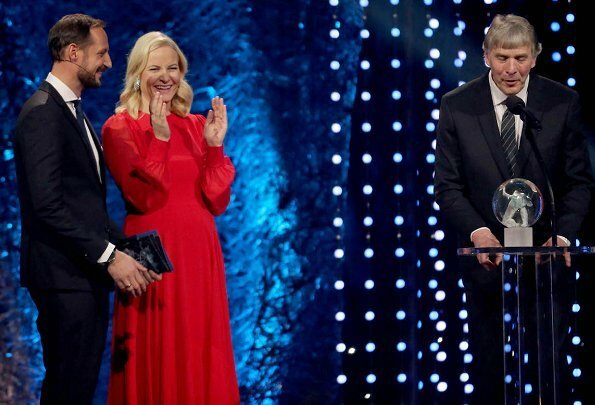 Mette Marit est resplendissante et semble heureuse. J'aime ce couple royal. She looks great! Glamorous and happy! Wow, she really looks good here!